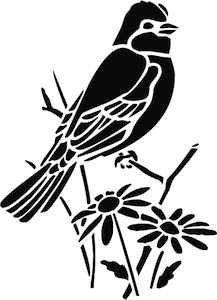 Decorate your interior with our Chilling Bird Interior Decal. Available facing right or left. 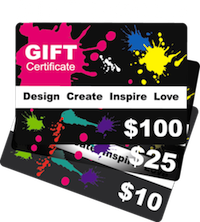 Use it alone or in combination of our other designs. 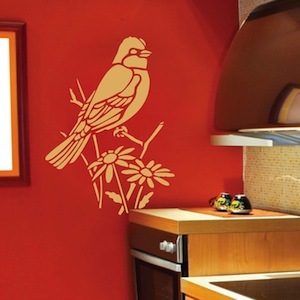 All our vinyl wall decals are removable therefore they are perfect for permanent or temporary decorating. Designs available in over 40 colors. Our vinyls have a matte finish, they will appear as if the designs are painted on your walls. We use the highest quality of vinyl and we have the best prices. We love this decal! It went on smoothly and the navy blue looks beautiful on the white wall.